RUBBERCRAFT MANUFACTURES AND ASSEMBLES A VARIETY OF HIGH-QUALITY, PRECISION-ENGINEERED PARTS AND COMPONENTS USING PROPRIETARY CUSTOMIZED POLYMER FORMULATIONS WITH VARIOUS REINFORCEMENTS AND SURFACE LAYERS. 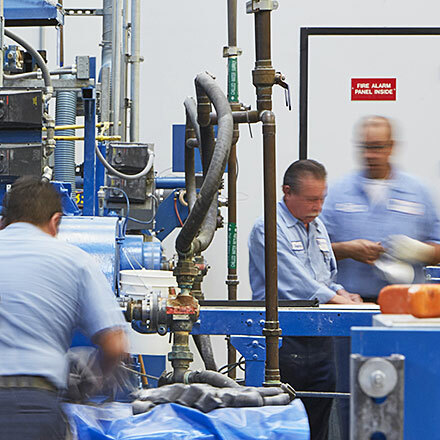 With the subject matter experts in our account management team and the advanced engineering capabilities to develop and design specific custom solutions, we are confident of meeting both technical and cost expectations. We will design the best construction configurations, reinforcement and coatings, which may include creation of specialized materials to suit your specific application requirements. With thousands of material formulae developed over many years and applications in Aerospace, Rubbercraft’s resources are considerable so it is almost certain we have a material to suit your needs. This systems engineering approach brings customers’ and Rubbercraft teams together in a productive union that enhances the specification and design, helps explore tooling alternatives, optimizes the solution deliverable – and importantly saves time and money. 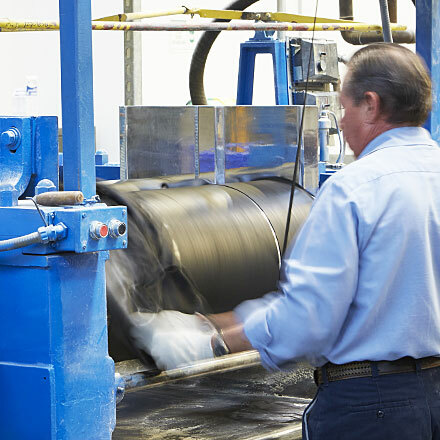 Rubbercraft’s manufacturing facilities are equipped with state-of-the-art extrusion, molding, forming and machining equipment for consistently accurate and efficient production of elastomeric components. 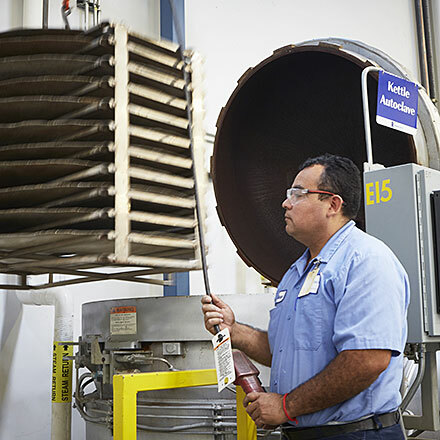 Comprehensively equipped to handle everything from a single, one-of-a-kind part to a production run of a million units, Rubbercraft applies rigorous QA practices throughout and has a justified reputation for reliable delivery schedules. Take a look at the details below for information about the specifications & capabilities of our Custom Engineered Solutions. Our engineering department will use their materials expertise to select the best material for your application.